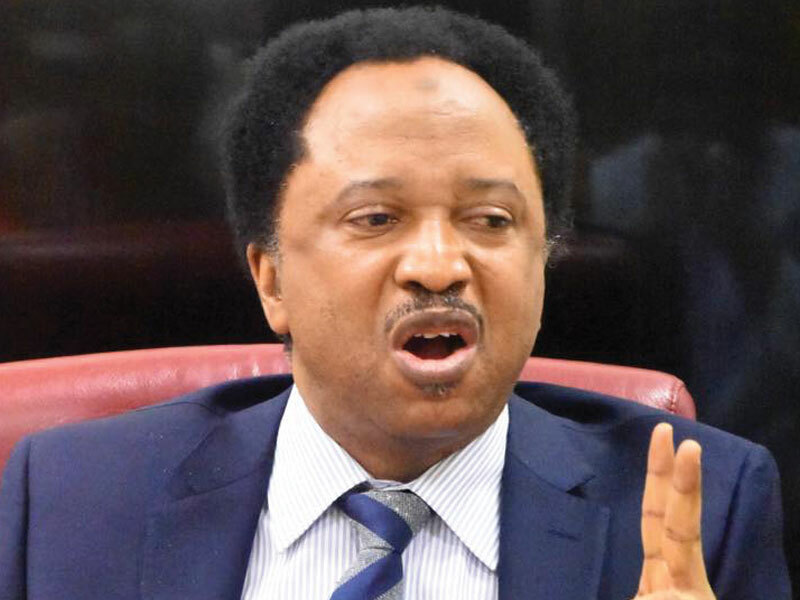 Senator Shehu Sani has said that the frequent killings across Nigeria are as a result of a failure on the part of the government. “There is no country in the whole of the African continent where people are being kidnapped or Killed daily at these frequency & numbers. In this area, the Govt has failed woefully. The Govt must protect & guarantee human lives as it does political ambitions & empires,” Sani said. He also noted that those perpetrating the wicked acts across the nation are thugs armed by politicians all in a bid to realise their political ambitions. He is also weighed in on issues bordering on Nigerian polity and the electoral process, arguing that calling for unity after stealing other peoples’ mandate is unfair.